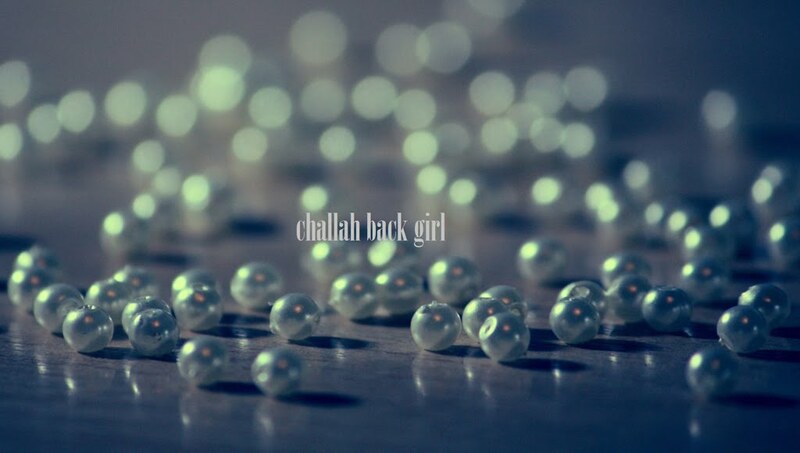 challah back girl: One is the Loveliest Number. One is the Loveliest Number. There is a rather memorable scene in the movie Amelie, in which the movie's heroine of sorts stands on a rooftop and wonders aloud how many couples are, ahem, making it to the Promised Land, if you will, at that very moment. After a montage that one's eyes could go without, she turns to the camera with a wicked smile and whispers, "Fifteen." I had a similar question, albeit more innocent, the other morning while saying the Shema. A Jew is commanded to recite the Shema twice per day, when one arises and again before retiring. It seems general enough. And yet the Sages implemented specific times by which it must be said each morning and evening. Like most mitzvot, there are many reasons given for these ordinances. But I can't help but wonder, just as we seek to emulate G-d in everything that we do, do specific time frames stack the odds of multiple Jews affirming G-d is One, as one? I may be right, I may be crazy. Regardless, it gives me a sense of peace to know that I could very well be performing this mitzvah in unity with other Jews. Given the times appropriated and my location in Chicago, those Jews might be in LA or in New York. It's entirely possible that my Shema in the evening is overlapping with a morning Shema somewhere in Israel. Or, who knows, maybe even fifteen. Let's Have a Little Style Moment.